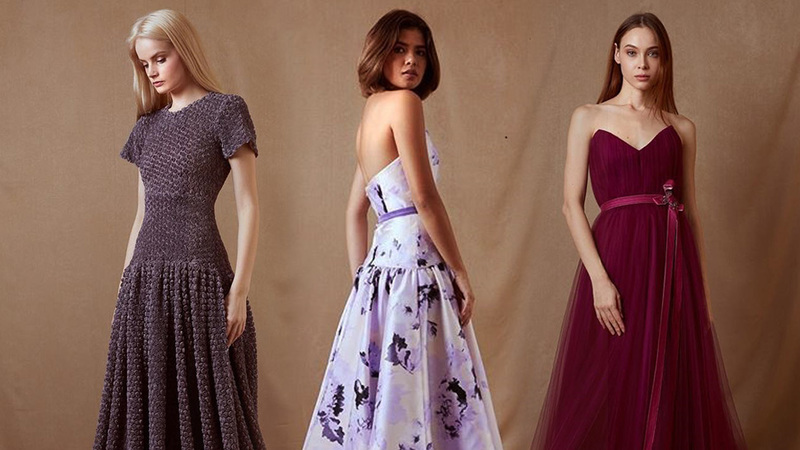 Just in time for the second anniversary of Yong Davalos' namesake brand, the local designer has officially ventured into the bridal fashion scene with a new line that could very well be every modern Filipina's go-to for wedding gowns. 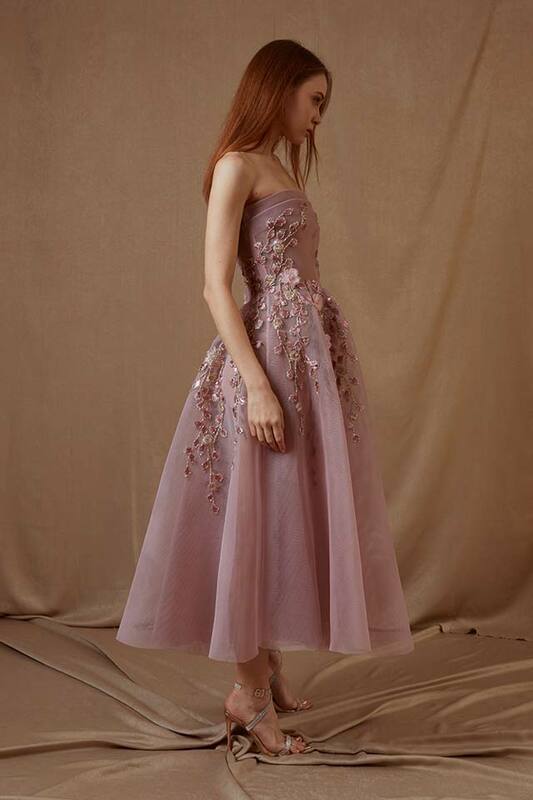 Yong's debut collection for her bridal line is determined to push the boundaries, featuring not only the traditional ivory dresses but also warm, feminine colors fit for the modern bride. The collection, inspired by the Japanese art of flower arrangement called Ikebana, is filled with nods to pretty florals that come in silhouettes that accentuate the woman's body. Below, we talk to Yong more about it. The local fashion scene is brimming with bridal designers. How does your line stand above the rest? 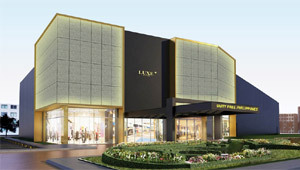 "It is indeed a competitive segment of fashion. Nevertheless, it is also something I believe we have an edge over other bridal designers. Our bridal line, aside from not being traditional, it offers something important to our clients: the weight and quality of our dresses. As someone who’s dealt with a lot of weddings, I believe that the key to having a beautiful and a satisfied bride is comfort and quality. We have a lot of beautifully designed gowns here in Manila, but it pains me to see when a bride can barely walk in her 50 lbs dress. " What was the inspiration behind your current collection? "This collection was inspired by the flower arrangement that is Ikebana. We didn’t take a too literal interpretation for this to give that timeless feel to each piece we have created. To underline the element of freshness, we went the bold route and did colors, inspired by gauras and petunias. The collection is predominantly colored, but we didn’t leave out our traditional girls who opt for whites." How long did it take for you to finish the entire line? Who did you have in mind while designing your pieces? "We started to create pieces for this collection over a year ago. 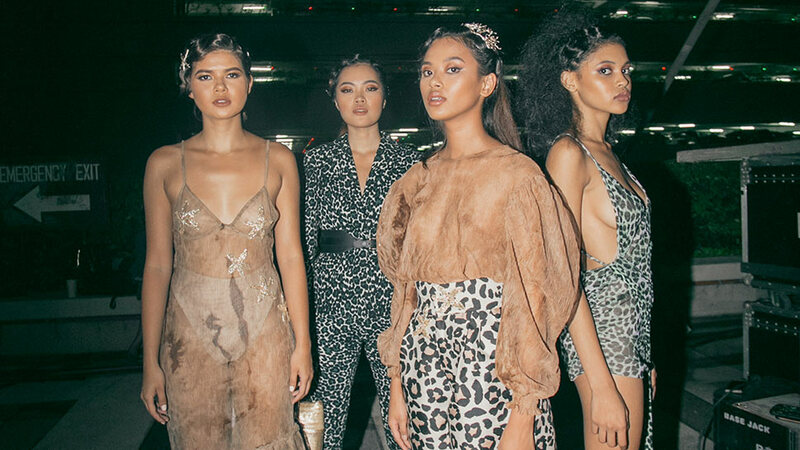 So it’s a year in [the making], it’s a whopping 46-piece collection and we’ve been doing different collections in between for the Manila Fashion Festival at the same time. It took a village to make this possible, literally! This collection was created for the unconventional women who like comfort at the same time. The pieces are for women who are bold and are confident enough to wear pieces like ours on her wedding day." What kind of materials did you use for the gowns? "We did use a variety of materials in creating our Spring/Summer 2019 bridal line, from the classic tulles and silk gazaars to the uncoventional industrial mesh. We also used hand-made embellishements, corded and French laces, embroideries, appliquès, and many more." Colored wedding gowns are not the usual route that brides go to for their special day. What do you think makes your pieces suitable for the occasion? "A year ago, I have envisioned my brides in peaches and pinks. 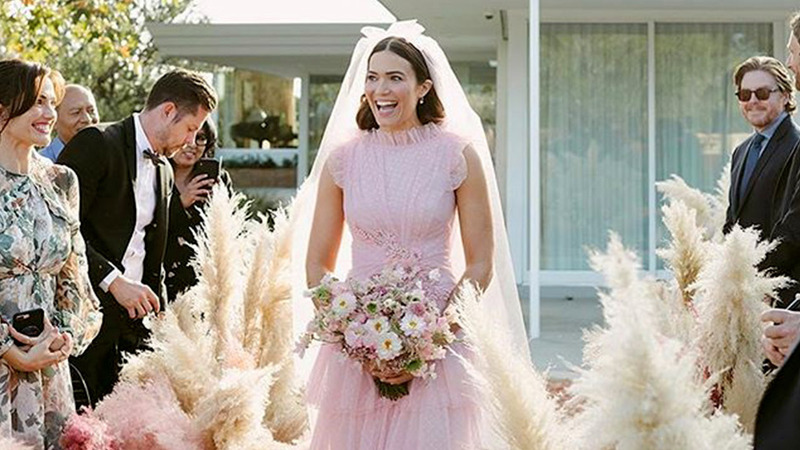 A few weeks before launching our collection, Mandy Moore was spotted in a pink Rodarte gown for her wedding day. The times have changed and so are the trends. It’s new era! 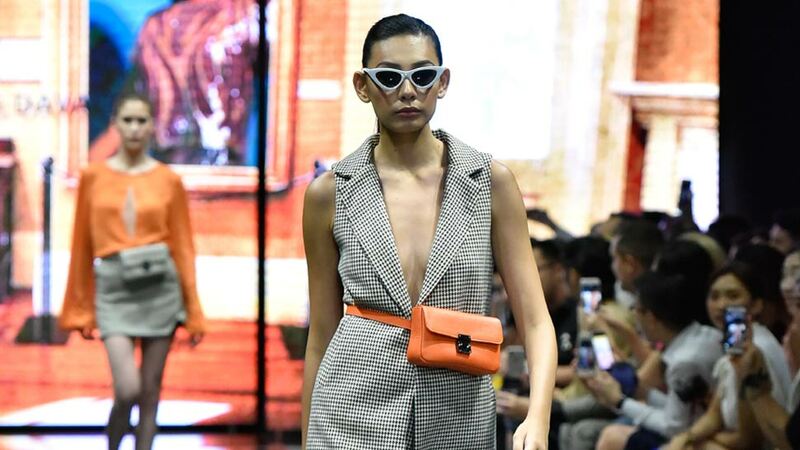 As they say, it’s the millennial’s time and we are here to create a new trend. It's a revolution, I’d say. " What’s your price range for the bridal line? 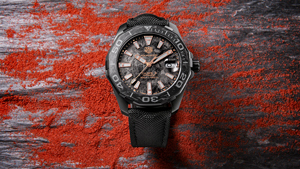 "Our pieces are very competitive when it comes to pricing. We start at P35,000 (entry dresses) up to P120,000 (for a an embellished ball gown)."